Ross is the Managing Director of m3property Queensland, currently overseeing the Queensland operation. Growing up in Central West Queensland, and coming from a trade background, Ross has over 25 years’ experience in the property industry. 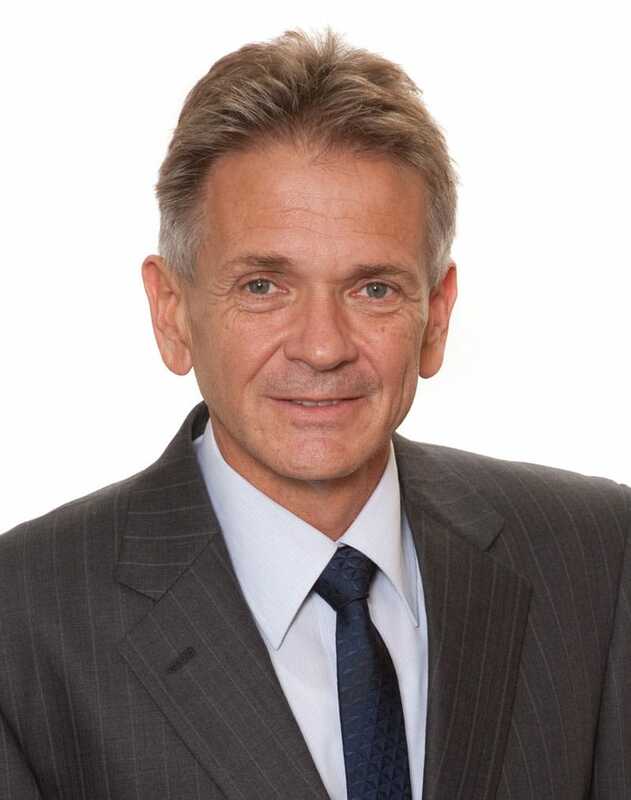 He has valuation and advisory experience in the residential projects sector within South East Queensland; office, retail and industrial sectors throughout Queensland; self-storage facilities throughout Australia; and specialised properties such as service stations, childcare centres, car parks, and accommodation premises throughout Queensland. Prior to joining m3property, Ross was a major shareholder, State Managing Director and an Executive Director on the board of a listed property group. He was the founding Director of the Queensland branch of that group and took the business from a start-up to a mature business during his 10 years with the company. When the company was listed on the Stock Exchange, Ross gained experience in capital raising and corporate governance. Ross commenced employment with m3property in July 2007 and is a founding Director of the Queensland Business.